Amsterdam is the capital of the Netherlands and although the Dutch constitution spells it out as the seat of government, official government business is conducted at the Hague. This means that Amsterdam is the official capital, but not the functional one, thus freeing the city of the government-type interruptions and offering the tourists enough time and space to enjoy the Dutch waterways and streets. Below are some of the major points of interest in Amsterdam. This is a national museum that was established to preserve the Dutch History and Arts. The museum is strategically nestled at the Museum Square in the borough Amsterdam South; near to other tourist attractions such as Van Gogh Museum, Concertgebouw, and the Stedelijk Museum Amsterdam. The museum boasts a total of 1 million objects that dates from 1200 to 2000; of which 8000 are on display. Among the most popular items on display include works by Johannes Vameer, Rembrandt, and Frans Hals. With over 500,000 visitors, the NEMO science Center is the fifth most visited museum site in Netherlands. It is located at the Oosterdok in Amsterdam-Centrum and was opened in 1926. It displays ingenious works of science that have been invented and perfected by the Dutch. You can catch a game of football or a major concert at the Amsterdam Arena, Netherlands largest stadium that can sit up to 60,000 people during staged performances and 55,000 people during soccer games. Amazingly, the Arena has hosted many modern games such as the 2013 UEFA Europa League Final between Chelsea FC and Benfica FC. Among the entertainment greats that have graced this arena include; Michael Jackson, Rolling Stone, Celine Dion, Madonna, David Bowie and many more. This is a publicly owned park that sits on 47-hectares of land in stadsdeel Amsterdam Oud-Zuid. The park was opened in 1865 and boasts a air theater, a playground, hotels, restaurants and cafes. 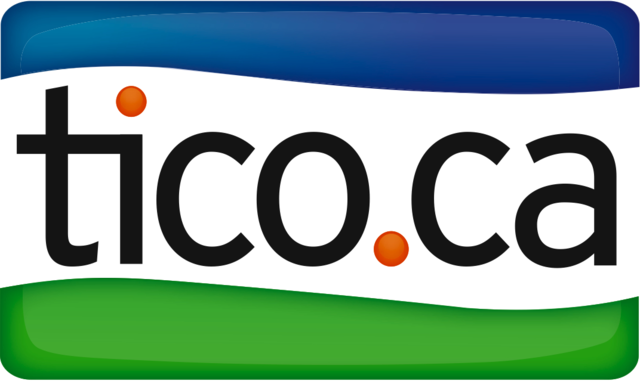 It receives over 10 million visitors each year. The Dutch capital is also boasts over 90 Islands and 1500 bridges in the Amsterdam Canal Belt. These Canals are sometimes the city streets and offer tourists a great way to get around the city. 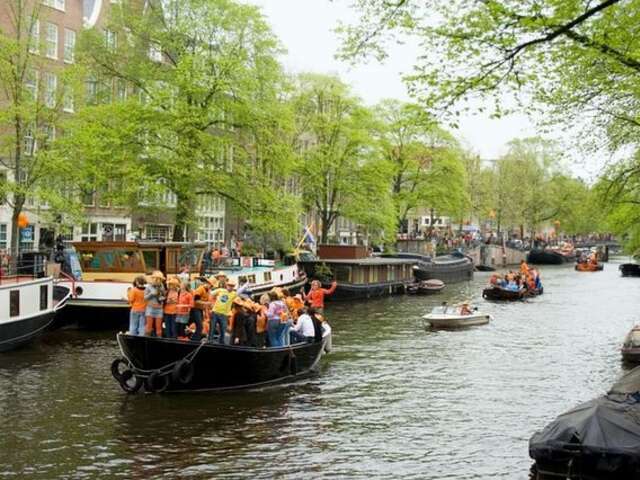 Four of the most popular canals include; Herengracht, Prinsengracht, and Keizersgracht, and Singel. Since these bridges were constructed in the 17th century, they are designated world heritage sites and major attractions to tourists. To see Amsterdam, hire a boat with a local tour guide and you will gain a-once-in-a-lifetime experience.